When you have a need to hire steel detailing services for your next project, you will, of course, want it to be a success. However, it can be challenging to know if you’re getting the best service for your project. Here are ten tips you can use to check you’re getting the best service for your requirements. When you first think about outsourcing any steel detailing projects, ensure that you’re outsourcing for the right reasons. There are many benefits to outsourcing, including better costings, access to professional software and access to qualified technicians. However, there are also reasons which make no business sense and if you choose one of these, it will only make the process less satisfying. Ensure you’re hiring a professional and reputable company that offers the appropriate services. In this day and age, there are many freelancers who can offer their services, but they don’t always offer the best skills for your project. Always ask for testimonials and check previous work. Also, if you hire a bigger company, you can often visit them at their offices to see if you like them as a company. You should also ensure that any company working for you is offering you protection. This should include professional indemnity insurance, just in case a mistake is made, and that all employees and contractors sign non-disclosure agreements. Once you’ve found a company to work with, it can be tempting to jump right into your big project. However, sometimes first impressions can be deceiving. The best first step is to actually give the service provider a smaller, well-defined project for them to start with, to see how they work and whether the project is completed to your satisfaction or not. It sounds obvious, but you need to make sure that the service provider has all the information they need to complete the project. Without certain information, mistakes can be made, which could be deemed to be your fault, or they can keep contacting you for more information. By getting all the information upfront, you can save time and minimise the risk of a mistake being made. It also helps to build a stronger relationship between you and your partner. One of the other most commonly missed steps is the development of a process. By setting up a strong process which includes expectations and deadlines, both you and the steel detailing technicians will know what to do and by when. This prevents frustrations with both parties and helps to strengthen the working partnership. Instead of relying on email to share information, you should use an online project management tool to share information, collect progress reports and view completed work. This allows for all information to be seen and for you to keep a check on progress without the need of bothering those working on your designs. It also means that information isn’t missed in a busy email account. There are going to be times when you are required to answer questions or give feedback on the project so far. Ensure that you are offering that information in a timely fashion. It helps keep the project from stalling, improves the quality of finished work and motivates those working on your drawings. You’re likely to need the services again in the future. Therefore, you’ll want a strong relationship with those you’ve outsourced the work to. One way to ensure you don’t get a bad reputation is to pay your invoice before the payment deadline. Companies hate to chase debt and by paying late, you’re costing them more money. If they do work with you again, they might raise prices to cover the cost of chasing you for payment. Give feedback to the company you work with, at the end of the project. They’ll appreciate your honesty and will often implement new ways to work if you’ve found problems in the process. It often results in better service on further projects. 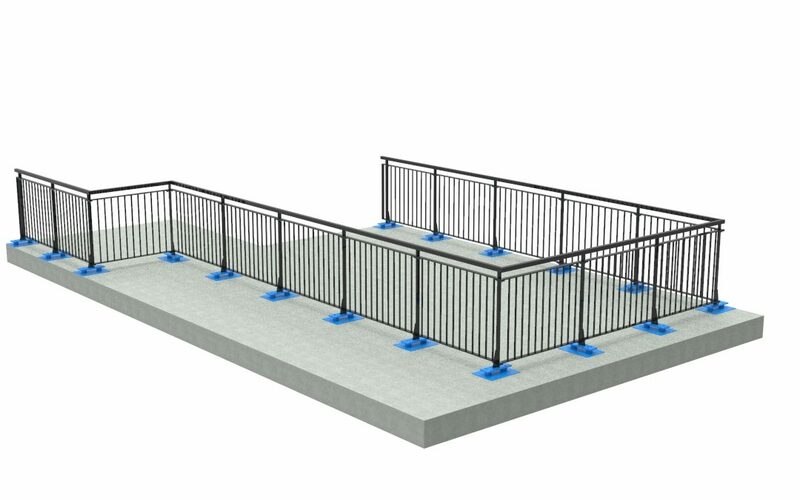 If you want to know more about our steel detailing services at Jensen Consulting, contact us today, we’ll be happy to help you with your project.